Every pro was once an amateur, every expert was once a beginner, and sometimes, the future leaders in are in the midst of the poorest of the poor. In whatever field or aspect a child may have interest or has potentials, Milo Philippines knows too well, that through sports, they can yearn good character to help them reach their life goals, hence, the company encourages young children to dream big and start it now. Nestle’s Milo became one of the global sponsor for FC Barcelona, and they teamed up on educating young people the importance of incorporating sports and physical activity as part of a healthy lifestyle which includes cultivating values. Through sports such as football, a child can learn to have the HEART values (humility, effort, ambition, respect, and teamwork). 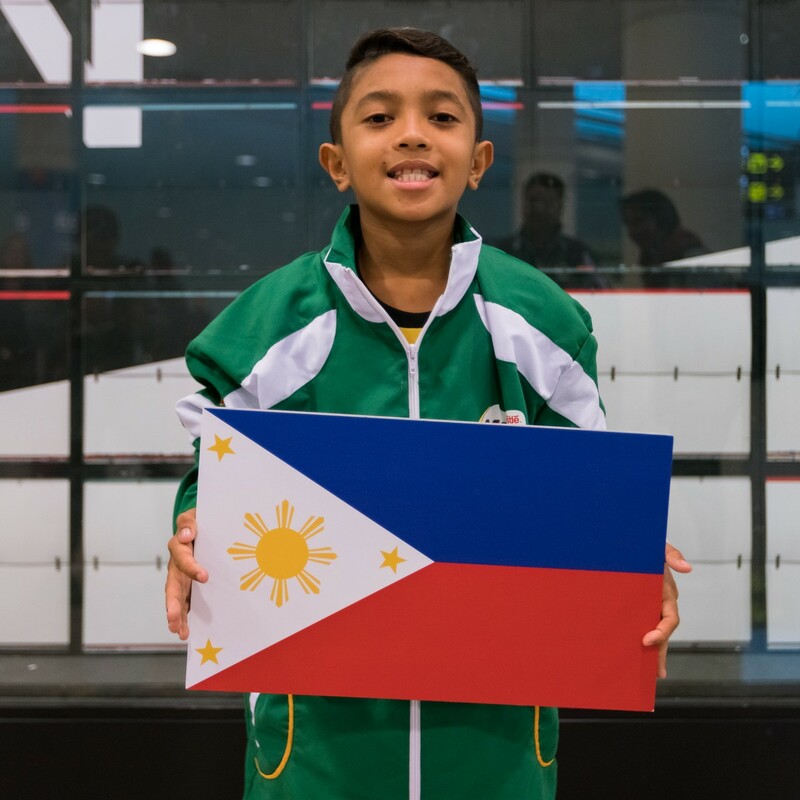 Milo has been inspiring young champions around the world through their yearly and various youth sports clinics and programs, and in this particular event, in partnership with globally-renowned football club, FC Barcelona (FCB) they will give Filipino young footballers a chance to level up their game. For the second year, MILO Philippines opened the Road to Barcelona, and yours truly had the priviledge to attend the recent press launch held at the MILO Stadium inside Kidzania Manila BGC. The event started out with a feature of last year successful run at the McKinley Stadium. They also showed the 9 fortunate footballers who made their way to Barcelona for a Football spin. This year, the local invitational camp was held in Ceby City Sports Center last September 8-9 with over 160 girls and boys ages 10 to 12 from around the country. This football hotbed is their gateway for a chance to join the life-changing champion experience in Spain, the home of FC Barcelona. Fun Fact: Did you know? Top FC Barcelona Player was a Spanish-Filipino borne in Iloilo named Paulino Alcantara. Why was it held in Cebu this year? Milo Philippines Marketing Manager Robbie de Vera explained that currently, Cebu has the biggest pro-active football enthuasiasts community in the country and it is just fitting to held the event for its second year for expansion. Another reason was because Cebu City has the most numbers of lisenced football coaches and it will be easier for the nearby provinces to come over with just a boat ride or airplane ride away. Milo wants to equipped children with a healthy and active lifestyle for an overall development, and so they aim to bring world-class opportunities to nourish these small ambitions and sparks positive changes towards building a nation of champions through sports. The Football Camp is led by a pool of FCB coaches from different sports sciences and participants for this year shall be chosen via a nomination from coaches that will vouch for each children’s character and talent. The Cebu Football Association (CFA), a regional body under the Philippine Football Federation (PFF) and two coaches from the FCB Youth Academy, FC Barcelona’s flagship youth development program will assist in facilitation of the invidual camp. It was a two-day training camp that featured theoretical and practice sessions on how to play football the Barca way, free of charge! Read more about this Milo Philippines Road to Barcelona 2 here. One of the participants in last year's Road to Barcelona was Kevin Hadap, photo above, who is now a football ambassador. He and the others are now leveling up their game after their Barcelona Football Camp and Milo Philippines is hopeful that these young ballers would give their comrades the spark and inspiration they need to keep going and championing their respective fields of interest, and in the long run, be a champion in life. It's possible for their dreams to come true, because Milo's aim is not just to instill healthy active lifestyle but to also adhere good values from this unique experience and exposure to football.